MCMultiPart is a community effort to make a multipart API that's both easy to use and very powerful. We have contacted Lex and he's going to review it, so it may get merged into Forge later on. If and when that's the case, we'll change this description to indicate so. Both obfuscated (normal) and deobfuscated (dev) jars are available for each download. Special thanks to all the people who have contributed, with both code and ideas! 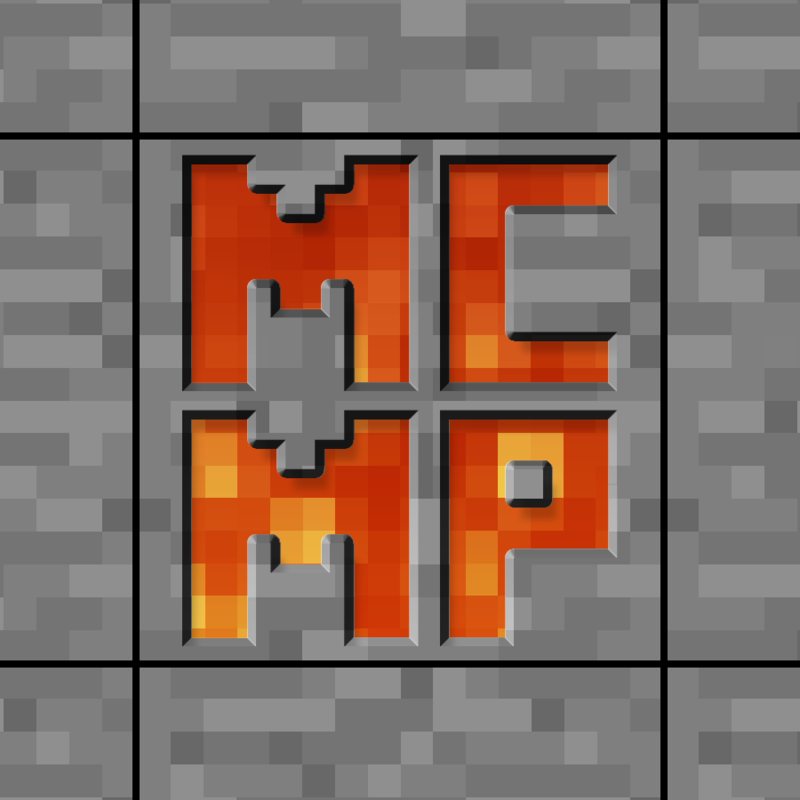 Join us on IRC: #MCMultiPart on esper.net! Yes, that's the other option. I may release one of the builds on maven as an alpha soon, though, for those interested in using them at their own risk. when you gonna release 1.9 version of the mod?